T-shirts are not just a piece of clothing but are a blank canvas for artists, entrepreneurs or any creative person. The good news is because of the simplicity, easy to set up and less capital investment requirement, the online t-shirt is a very popular choice of business. The bad news is there is stiff competition in the market as there are many players. Sometimes margins can be small. 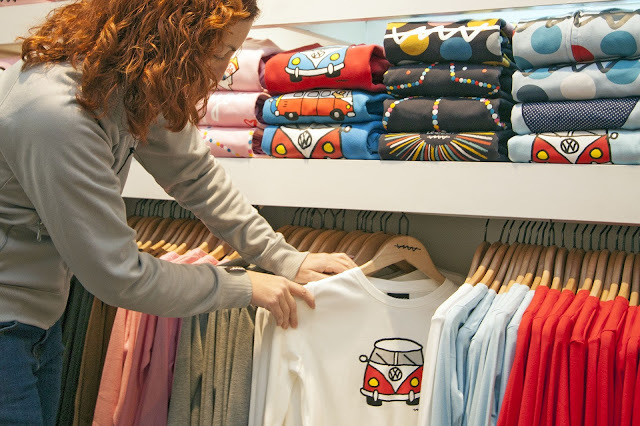 In this article, we will dive deep into some of the basics of online t-shirt business-like strategy, t-shirt quality, print quality, mock-ups of your design, setting up your online t-shirt store and running it. Even if you are not a creative genius with design skills or coding knowledge, you can still set up an online t-shirt business easily. 1) Niche, First you need to select the niche area like funny slogans, motivational quotes, valentine messages, fitness. 2) Design, this is very crucial in attracting new customers. design visualization has a greater impact on the buyer. People are often attracted to beautiful designs and slogans which reflect and connect with their opinions and personality. 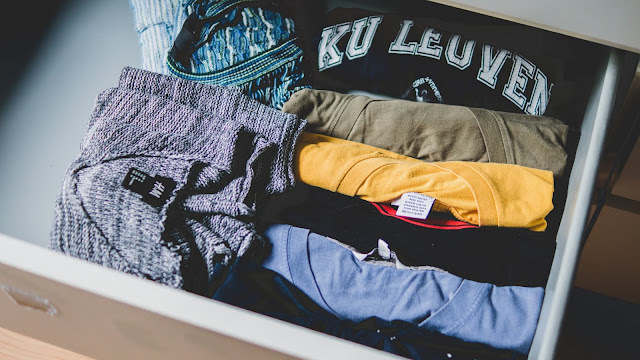 Even if your tees design is very simple, it can be a best seller if you connect with your audience and stand out. 3) Quality, even if you comprise with any other factors in business there may be still a chance of success. However, if you compromise on the quality, it's the biggest failure in any business. What matters is quality? For the success and sustainability of an online business. You can fool the customer once, but you can not fool them twice or more. Quality of t-shirt and quality of print are very much important. So that it increases customer loyalty for the quality product. In turn, increases the brand value. Quality of t-shirt includes many aspects like fit, sizing, material, stretchable, softness and weight. *) Screen printing: It's an old technique that has stood the test of time. Screen printing can produce durable and long lasting prints. However, can print only simple images and designs. *) Heat Transfer printing: It is also one of the widely used printing methods on t-shirts, it exists in several forms like basic heat transfer paper. Few of the major drawback of this method is lower quality and less durable, the high initial investment for heat press machine. The advanced form of heat transfer is called plastisol transfers, which are printed by professional printers on special, high-quality heat transfer paper. *) Direct to garment printing: It operates just like your home ink-jet printer. It prints ink directly onto the t-shirt and can produce multiple color images with precision with perfect design. Unlimited color options. 5) Creating your designs: If you have photoshop or similar design programs you can try to produce design yourself. However, if you lack the design skills you can take help of professional artist or designers through platforms like Dribble, creativemarket, freelancer where you need to pay the design artist for design. 6) Mocking up your design: When you are ready with final designs, the next step is to mockup images on actual t-shirts. There are many popular online shirt mockup sites where you can preview your newly created designs on t-shirts. The final step is to market your design t-shirts through social media, word of mouth, blogging or any marketing means and increase your sales! Can you make money selling t-shirts? The answer to this question is definitely yes! This is one of the easiest ways to earn money through online business. 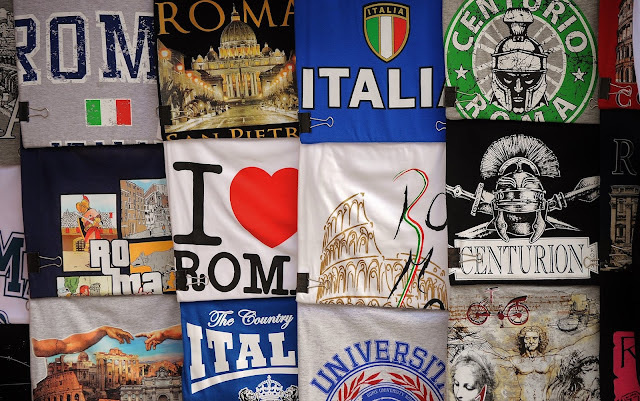 T-shirts are trendy and kind of canvas for your artistic imagination. Just be creative in t-shirt printing.